We come together for a "mini-workshop" to set the foundation for the retreat. We'll mingle, share, bond & grow over decadent desserts. 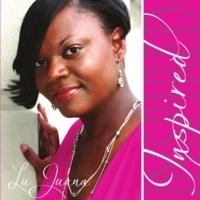 2:30 PM-3:30 PM: Interactive Talk Show: "Matters of the Heart with Inspired Sistah"
9:00 AM: "Moments of Inspiration"